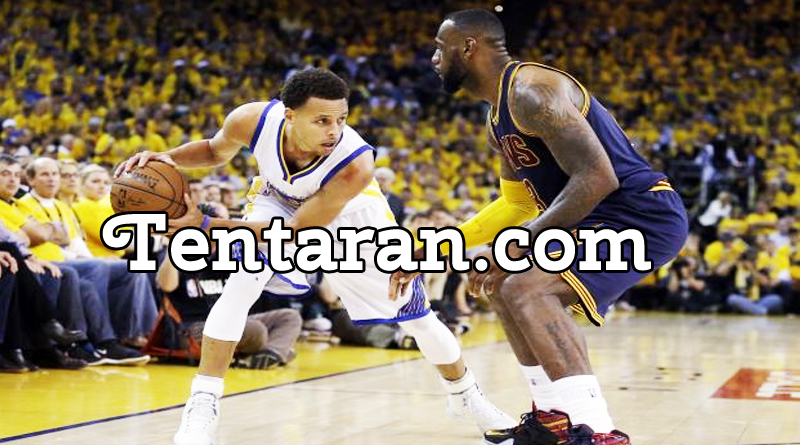 Game 4 of the NBA Finals was one of the most intense games in the finals in recent memory. With the Golden State Warriors trying to clinch the title with a fourth consecutive victory, and the Cleveland Cavaliers desperate to survive, there was an expectation that the game would get chippy. The level of aggressiveness lived up to exactly what the NBA wants to see on its biggest stage. There was a lot of trash talk before the game and the tension in the air was visible with plenty of hard fouls and tense moments that led to seven technical fouls. What stood out the most was when, in the middle of a loose-ball scrum, Zaza Pachulia appeared to deliver a punch to Iman Shumpert’s groin. That play and others are going to be reviewed by the league office before Game 5. Game 4 was intense, but the atmosphere created one of the most entertaining games and it would be a shame if the league cracked down on what made it so fun. Cleveland set records with 49 points in the opening quarter and 86 in the first half, both of which helped them beat the Golden State Warriors. They also set an NBA Finals record with 24 3-pointers.LeBron James was at his classical best, ripping the Warriors defense with a vintage performance which also saw means that he now has the most Finals triple-doubles of all time. Kyrie Irving led all scorers with 40 points; while LeBron James had (31 points, 11 assists, and 10 rebounds).Kevin Durant led Golden State with 35 points on the night. The series now shifts back to Oracle Arena with the Warriors leading the series 3-1 to be played on 13 June at 6:30 AM IST.Having lost last year after also leading 3-1 in the finals to the Cavaliers, the Warriors will be desperate to wrap up the final in the next match and not let history repeat itself.